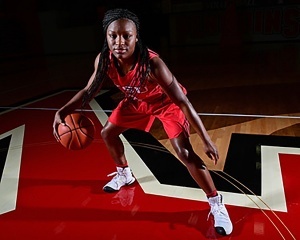 After two disappointing losses to Kent State University and the University of Pittsburgh, the Youngstown State University women’s basketball team (0-2) want more out of these early season games. In its first game against Pitt, YSU lost 66-58 as Indiya Benjamin scored 16 points and Nikki Arbanas scored 14 in the loss. Freshman Anne Secrest grabbed eight rebounds in the defeat. Barnes said against longer, more athletic teams, YSU will struggle a bit to adjust. In the loss, YSU was out-rebounded by five and turned the ball over four more times, which turned into six more points off turnovers for the Panthers. Dunn grabbed four rebounds, scored four points and had a steal against Pitt. 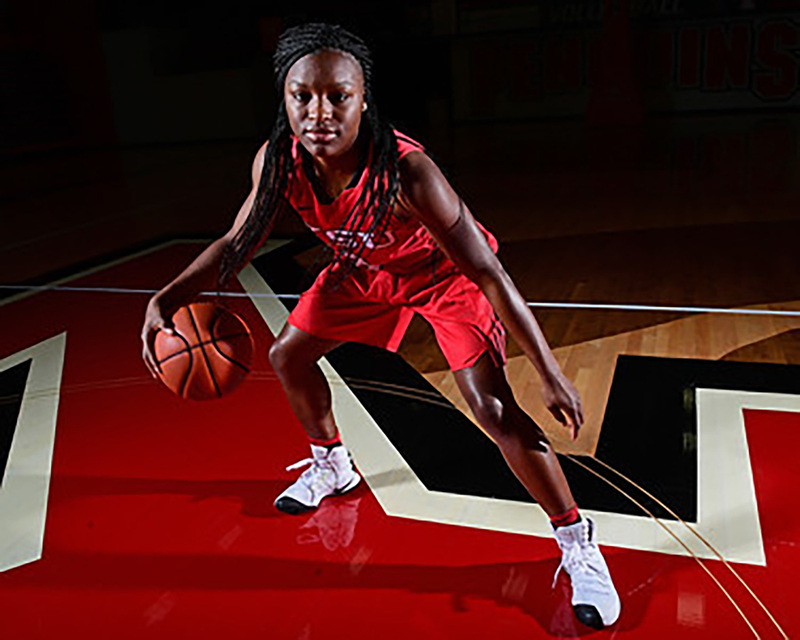 Off the bench against KSU, she scored just two points in eight minutes off the bench. For the Penguins, Barnes wants to see more intensity and to see everyone continue to get healthy as Sarah Cash eases her way back into game shape. Anne Secrest posted eight rebounds against Pitt and scored five points with six rebounds against KSU. During the KSU game, the Penguins struggled to be consistent. It held the Golden Flashes to two first-quarter points and then was held to just nine second-quarter points. Benjamin put up 12 points with three rebounds and two assists. Another of YSU’s problems through two games has been three-point shooting. YSU is a team that prides itself on shooting and hitting three-pointers by the boatload. YSU is currently shooting 11-for-53 through two games for just 20.7 percent from behind the arc. “You try to make practice as game-like as you can. It’s not always how it goes once the lights are on and the refs are there. It’s always nice to shoot at your home rims,” Barnes said. 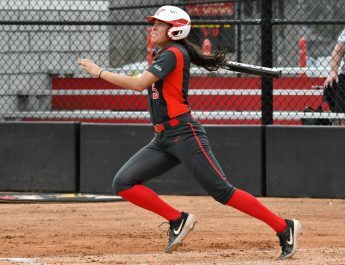 For YSU now, it continues to play hard and get better each game. YSU now goes on the road for its second road game of the year against Loyola University-Chicago on Nov. 18 at 2:00 p.m.
“It’s going to be a challenge for us but we are looking forward to it,” Barnes said.